How will I cope with a baby and a toddler? I have many questions on how to cope with a baby and a toddler and here are a few to start with. Baby girl will be 2 years 2 months when baby number 2 arrives. You see Baby girl is a little live wire. She’s into everything, want’s to be everywhere and doesn’t nap during the day anymore. I stopped breastfeeding her at 18 months old. So I’m wondering how will she react to me breastfeeding a baby. She is still very clingy to me. Loves to sit on me loves to snuggle up and always wants her mumeee. I don’t want her to feel pushed away. I still want the same closeness with her. What do I do at feeding time? She still loves her milk in a bottle so I could make sure she’s sat next to me with her milk while I’m feeding the baby. I thought I could invest in a sling so the baby is close to me but I still have my hands free for my darling baby girl. Can you trust a toddler with a baby? Baby girl is in a bit of a throwing phase at the moment. when she’s not climbing onto the dining room table. So where do I stand if I need a pee? I can’t leave a throwing mischievous toddler with a baby when nature calls. I guess I could take the toddler with me. Then I have the problem of her climbing up the sink and turning the tap on full blast soaking the hell out of everything. I’m scared of what my mum told me. When I was 18 months old, my younger sister was born and from that time onwards I wanted to spend all my time with my dad. I wasn’t interested in my baby sister or even spending a lot of time with mum anymore. In fact our closeness only returned when I had my own daughter. Things are going to be different with my two babies. I want to make sure baby girl is included in everything. I want my daughters to be close and be best friends. Oopsy I just let that slip! Yes I’m having another girl!! I’m not really into all that gender reveal stuff, (check out Fran’s post from Whinge Whinge Wine on this!) it’s tiring to think up a way of spreading it across social media. In fact I don’t have the energy for it. 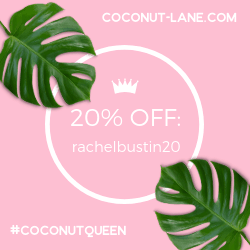 Being 20 weeks pregnant working a full-time day job, running around after a toddler and blogging means I’m sooooooo tired I can’t even think straight. The other day I unlocked the car buckled baby girl in and couldn’t even remember where I put the keys to start the car. I did have a tired laugh at myself. There you have it. Next year I will be a mumma of 2 girls. 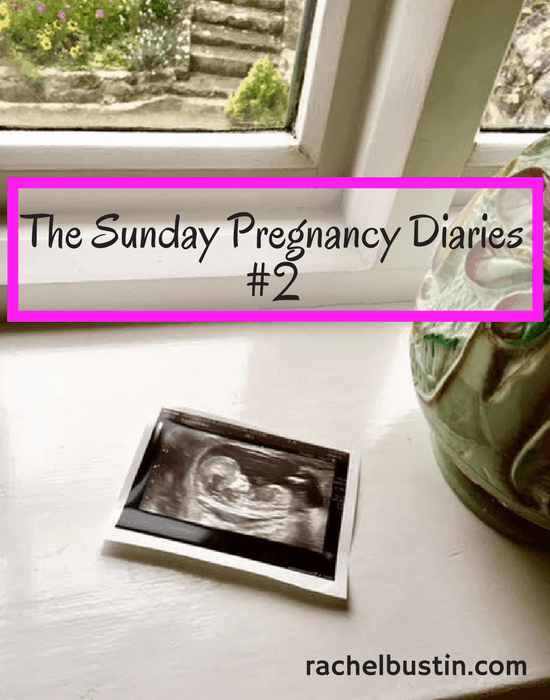 If you missed The Sunday Pregnancy Diaries #1 you can catch up with it here. 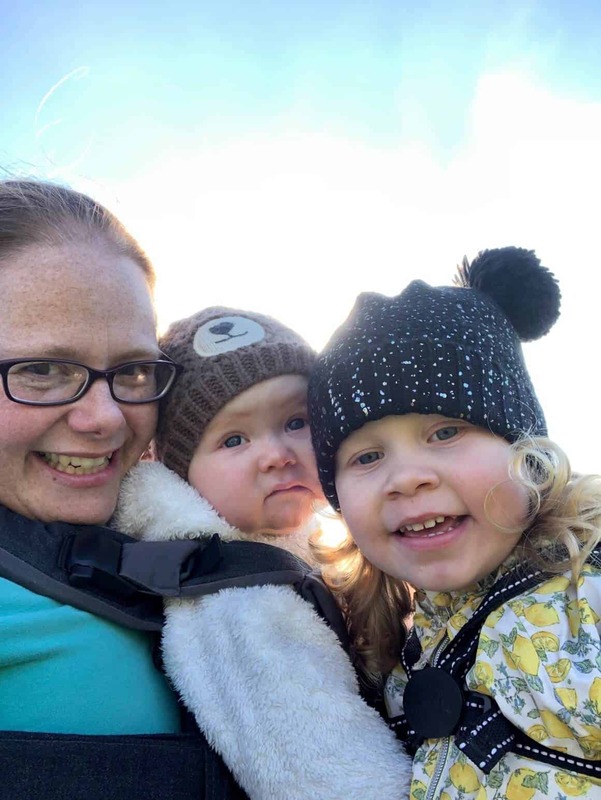 Please do pass on any tips for coping with a baby and a toddler, I will need all the help I can get!